Donate here to help bring the arts to the people who need them most, and receive a gift while supplies last! Free T-shirt with $25 donation. 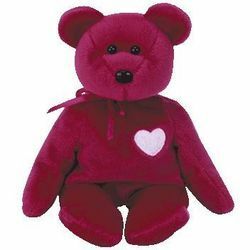 Free heart bear with $50 donation. 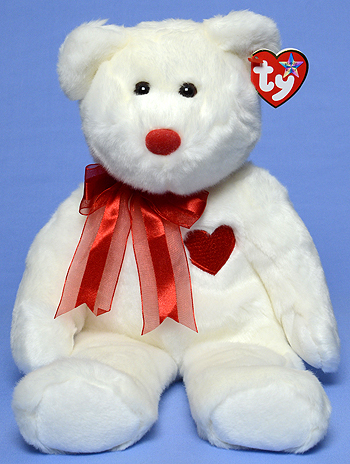 Free heart bear and T-shirt with $75 donation. 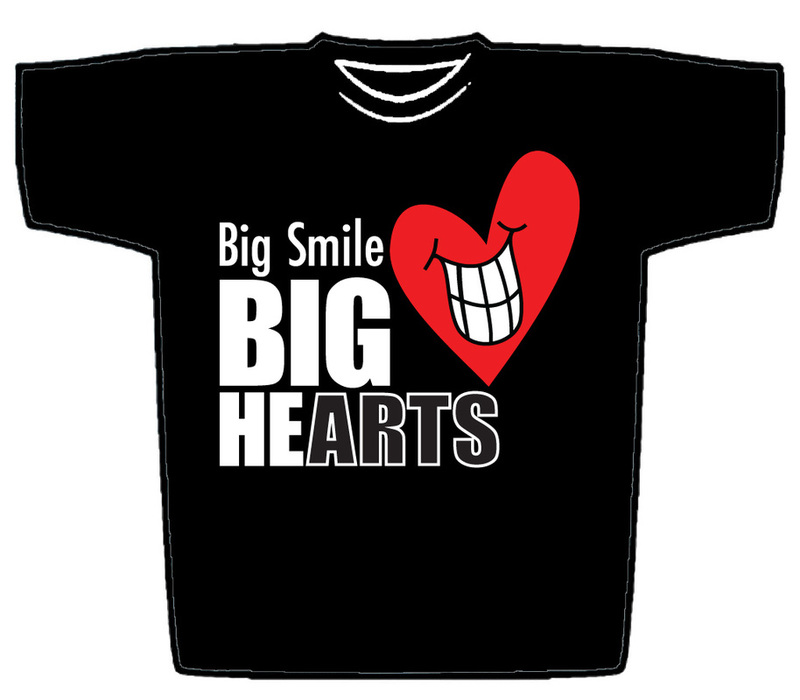 Free large heart bear and T-shirt with $100 donation.